The Juneau Icefield Research Project (JIRP) was formed to find a prototype area to study Alaska's coastal glaciers and trends in climatic change. For the past 57 years JIRP has conducted a systematic study of key receding and advancing glaciers, including Lemon Creek and Taku Glaciers. From this study, a model has been developed to study the mass balance of these glaciers and their relation to general atmospheric circulation. 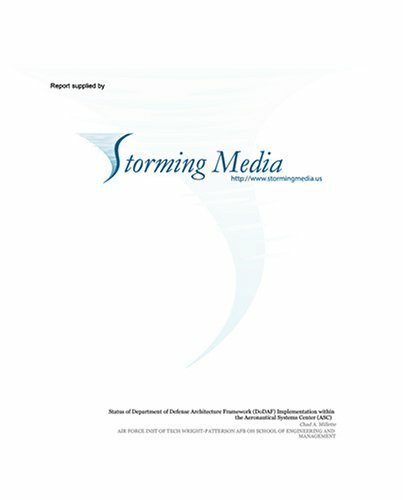 Taku's mass balance was expected to provide a meaningful assessment of flakier climate relations and environmental trends, specifically the increase in atmospheric trace element pollution and global warming. 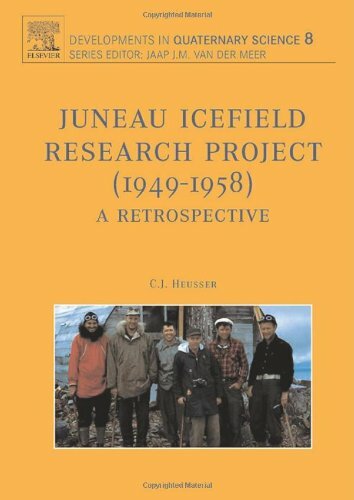 Juneau Icefield Research Project (1949-1958) is represented by 15 chapters, organized in four parts: Background of the Project, Early Years of the Project (1949-1952, Later Years of the Project (1953-1958), and Summation and Epilogue. After describing the Project's background, Chapters 3 through 12 cover year-by-year activities, personnel, logistics, and research of the Taku and Lemon Creek Glaciers. These chapters included day-to-day journal entries that represent a record of the informal itineraries covering the course of the study. Chapters 13 and 14 summarize glaciological findings on Taku Glacier and the status of hydrological budgets on Lemon Creek Glacier through the International Geophysical year (1957-19658). The final chapter of the text is an overview of paleoecological work by the Project in North Pacific America brought into the context of modern research with the recognition of glacier-climate cycles. This book completes Professor Shrock's full-scale history of MIT's Geology Department. Volume I, Faculty and Supporting Staff, presented biographical sketches of the first fifty-three professors of geology, supplemented by discussions of the founding of the Institute, the development of the geology faculty and curriculum, and the nature and extent of assistance given by support staff. The biographies covered such figures as MIT's founder, W. B. Rogers, "a practical scientist"; economic geologist Waldemar Lindgren; crystallographer Martin Buerger; geochemist T. Sterry Hunt; theorist R. A. Daly; geomorphologist Douglas Johnson, geochronologist P. M. Hurley; and geophysicist Frank Press. Volume II includes discussions of the MIT time capsule, laboratory and field work; facilities for teaching and research; financing of the geological sciences at the Institute; women in geology; geology, mineralogy, geophysics, geochemistry, geochronology, and oceanography at MIT; the Godfrey Lowell Cabot Spectrographic Laboratory; the Green building; the Geophysical Analysis Group (GAG) Project; and research on coal and the origin of petroleum. The names of all geology graduates from 1890 through 1970 appear, together with the titles of their dissertations and brief descriptions of the 175 books written by the Department's professors and graduates.